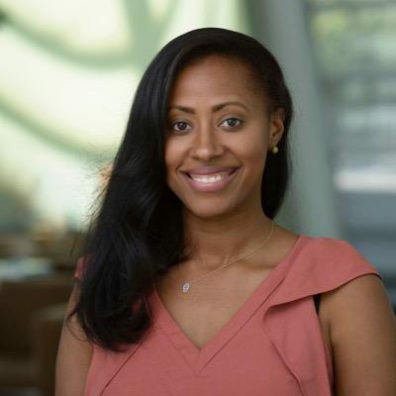 White House Champion of Change and Forbes Under 30 Honoree Jamira Burley will visit the Washington State University Pullman campus on Saturday, Sept. 22 during the Pacific Northwest Collegiate Leadership Conference (PNWCLC). Conference registration is open and can be done via CougSync. Registration closes Sept. 14. The conference is free to WSU Pullman Students, Faculty and Staff; Other WSU Campus Students $15; Non-WSU Students $25. For over a decade, Burley has made it her mission to employ her personal experiences as the driving force to improve the lives of others. She is currently head of youth engagement and skills for the Global Business Coalition for Education. Previously, she worked as the national deputy millennial vote director at Hillary For America and before that, she managed the gun violence and criminal justice portfolios at Amnesty International USA, one of the first and largest human rights organizations in the world. For more information, including location details, visit the PNWCLC website.